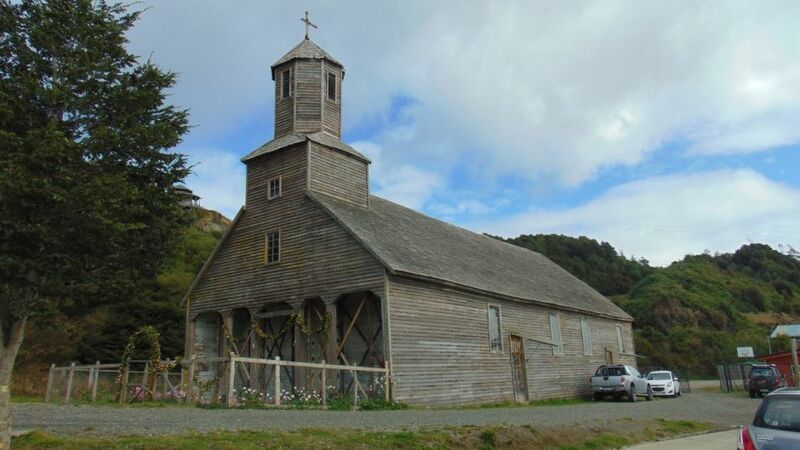 Detif is a town in Chile, located in the commune of Puqueldón, in the southeast of Lemuy Island, belonging to the Chiloé Archipelago, its name means "noise of the wind". Its main economic activities are agriculture (mainly potatoes), sheep and cattle, and artisanal fishing. 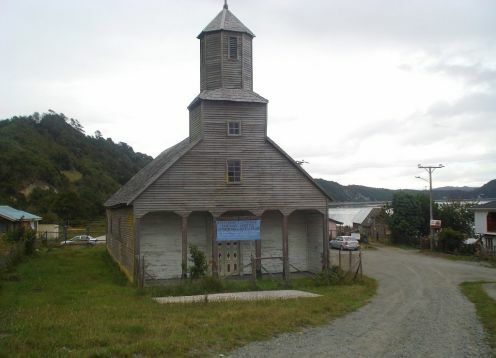 The island of Lemuy is accessed by crossing the Yal channel, between the towns of Huicha, on the Island of Chiloé, and Chulchuy in the west of Lemuy.